If you’re looking for an alternative to GoPro, let me introduce you to YoCam. Besides the funny name, YoCam isn’t all about fun, this small package also packs some good specs. 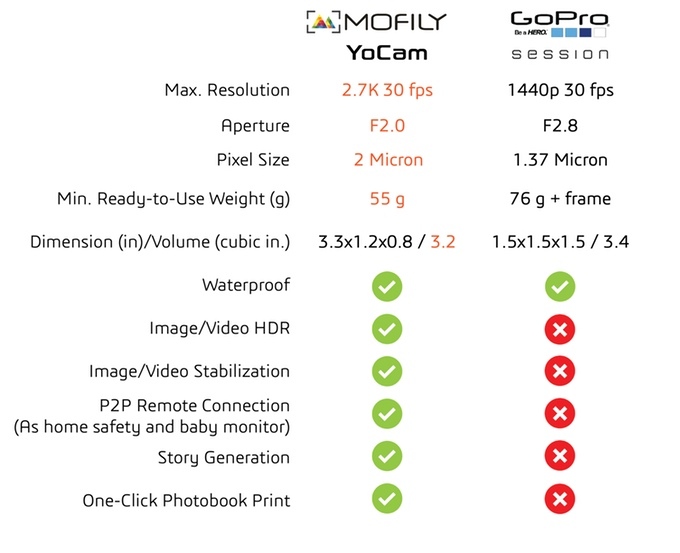 YoCam could potentially be the smaller more affordable version of the GoPro. WIth an IP68 rating, its waterproof up to 20 feet – no additional casing required! Software wise, YoCam automatically provides both image and video stabilization – great for those of you who like to run, bike or do anything active with your camera. 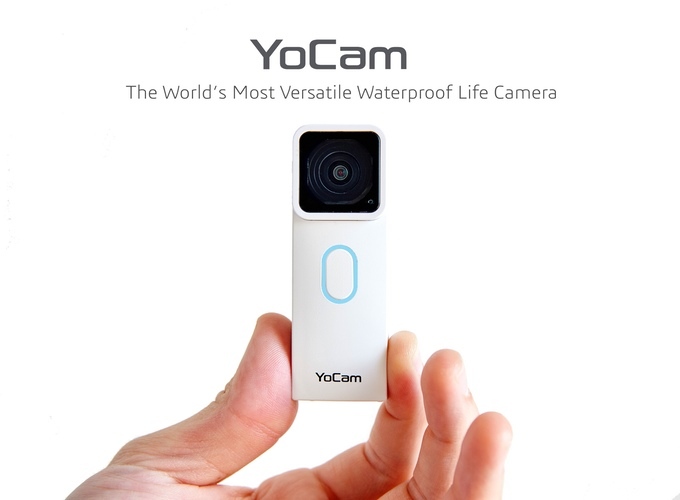 You can reserve a YoCam right now via Kickstarter. It is expected to release March of 2016. The most affordable option is currently at $149.99. What do you think? Do you want a YoCam? We sure do! Tweet us @AsianGeekSquad!